XFM media | Page 5 of 5 | XFM media - Music Publishing, Music Records, Music Production. 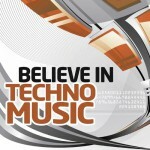 Believe in Techno Music, Vol. 8 (20 Best Underground Tracks of Techno) with Blaues Licht exclusive at Beatport! 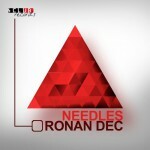 Double CD Sampler out now! 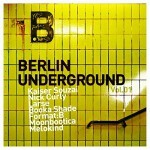 Berlin Underground Vol. 1. 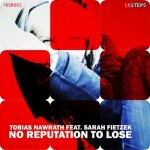 Include tracks from Menschenskind and Zeyad. Check it out. 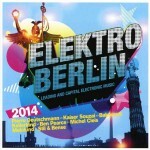 Elektro Berlin 2014 – out now! Patrice Milan isn’t an unknown since a long time. He produced e.g. for Alvarez Brill, the producer of Wolfsheim, Rosenstolz and Alpha Ville and also for Ron van den Beuken und his project “Oreal“. He cooperated on a lot of projects like the Nocomment featuring Project „Staerker“. However, now it was to be gone in the time with his first own single to the start. That’s his debut on 16Steprecords. With “Surrender“ Patrice Milan presents his progressive trance sound and abducts you into other worlds. First notes came already up a few years ago. But it was only after Patrice Milan and the vocal artist Jalane decided to work together the song was completed. “Surrender“ isn’t a capitulation because we’re sure that Patrice Milan will abduct us into the world of sound some times more.